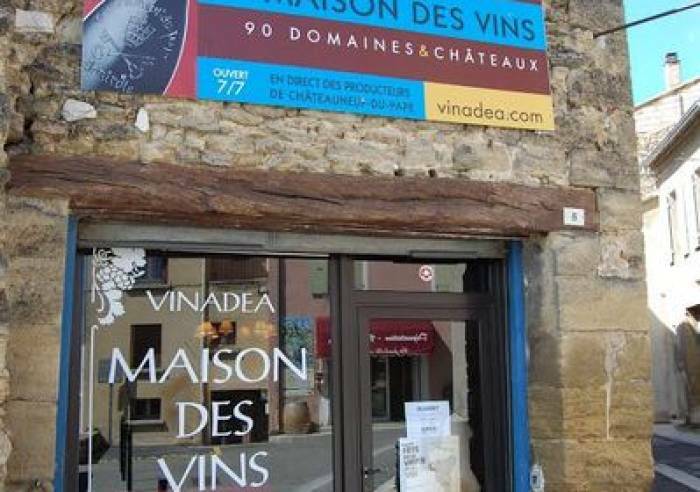 Open since July 2000, Vinadéa, the Maison des Vins of Châteauneuf-du-Pape, gathers together 100 wineries of Châteauneuf du Pape and over 250 different red and white references. 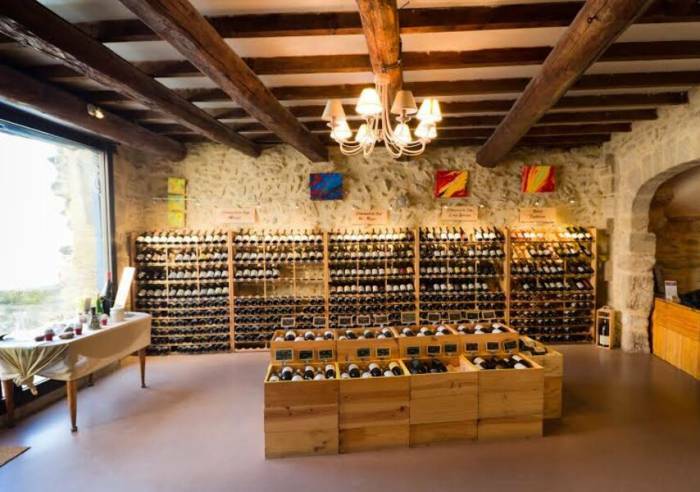 A real showcase for the appellation, this shop aims to help wine lovers build a cellar under the best possible conditions, both in terms of diversity of the selection and taste. Most bottles are sold at the same price as on the property. Can be delivered to France or abroad (USA, Quebec, Australia, New Zealand, Switzerland, Japan, Singapore, Hong Kong). - Children's area, drawings, etc. More than 100 Châteauneuf-du-Pape estates. 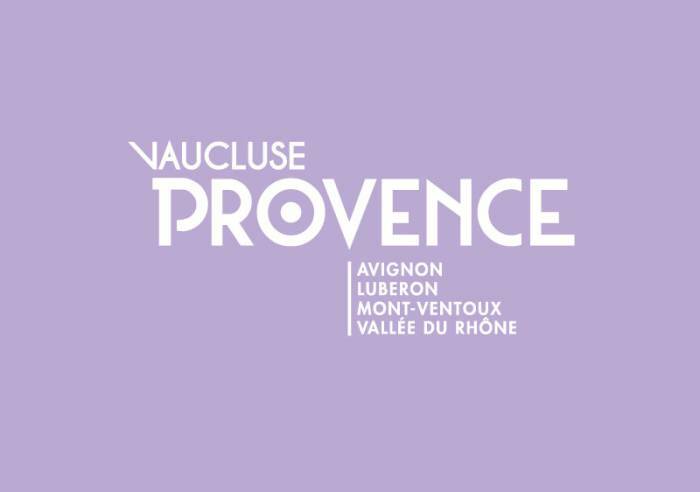 Partner of Provence Cycling, reception adapted for cyclists. Parking Shop, International export, Home delivery, Online shop. Closed Sundays from November to March. Closed annuallly the last week in January and the first week in February. From 01/04 to 30/04, daily. From 01/05 to 15/09, daily. From 16/09 to 14/11, daily. From 16/12 to 31/12, daily.